Madtime Entertainment Rapper Releases a new Rap Song tagged “Repercussions” which he features Worlasi on it. 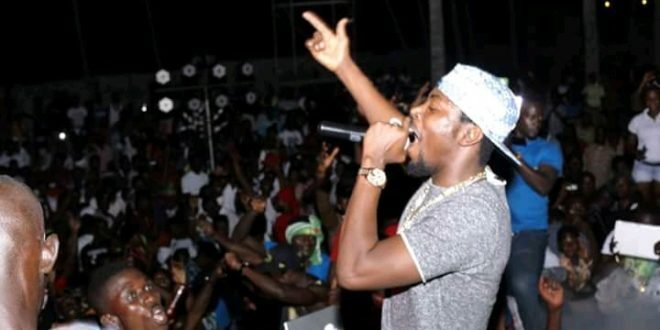 Check it out Kwaw Kese – Repercussions ft. Worlasi (Prod. By Da’ Hammer) below.